This deck was positioned to take advantage of the view below. Most homeowners place decks right off of the living room or kitchen. 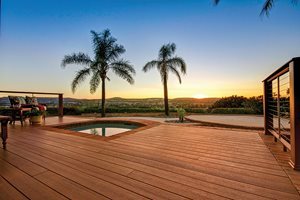 While this is a convenient location for entertaining, there are a number of other things to consider when selecting a location for a deck. — Most decks are built off the back of a home because this is the most private area. However, this is not always the case - evaluate your home and property to determine where the most private space is. If you can't seem to find a spot with enough privacy, consider growing a privacy screen or installing a lattice trellis on one end of your deck. 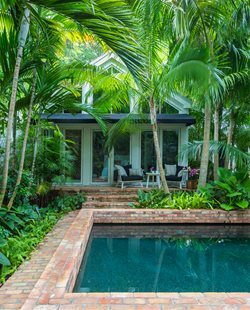 Privacy is especially important if you are building a deck around a pool or hot tub. — Your climate effects where the best spot is for a deck. If you live in a cool climate you'll want to place your deck where it gets plenty of midday and afternoon sunshine. 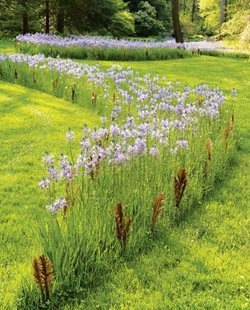 If you live in a warm climate you'll want just the opposite - look for a spot with lots of shade during the prime usage hours. Something to consider is that decks that are built to wrap around the house give a good mix of light, making everyone happy. — If you plan to use your deck as an extension of your home's living space it should be located for easy access. The further away your deck is from the prime hang out space inside, the less use it will get. — If you want to use your deck for outdoor dining it should be built near your kitchen. If your deck is going to be used primarily as a relaxing retreat, consider placing it along the side of your house, where there is less activity and interruption. 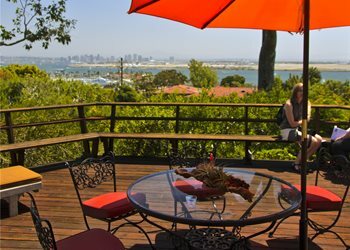 — If your property has great views, this should be taken into account when deciding on deck placement. 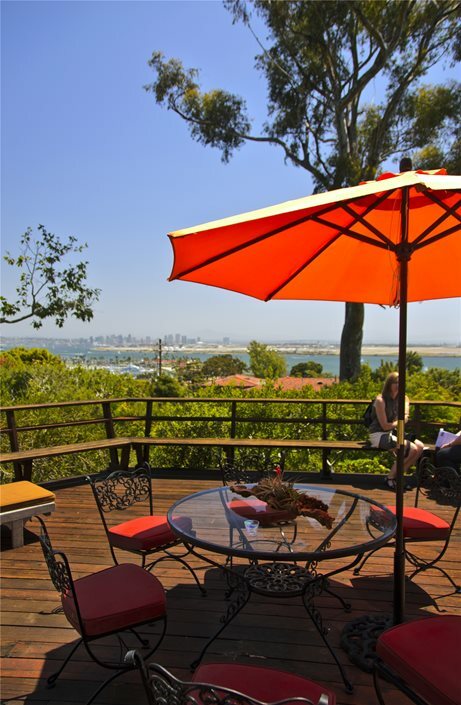 A deck can be built out over a hill to take advantage of nice scenery. 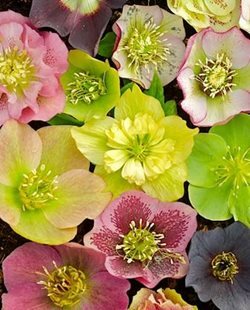 — If at all possible orient your deck in a spot on your property that has very little wind. There's nothing worse than having a beautiful new deck that doesn't get use because it is far too windy. — You may also need to consider existing trees on your property. However, trees can often be incorporated into a deck design. Talk to a contractor to find out if this is an option for you. 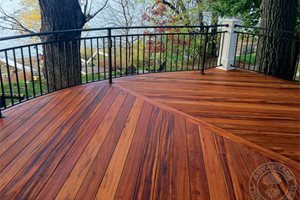 Regardless of where you choose to place your deck, it will change the appearance of your home. 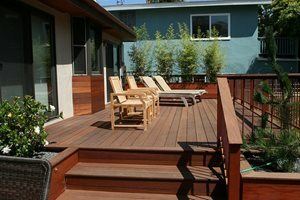 A deck should complement and enhance, rather than stick out like a sore-thumb. As you start designing your deck plan, think about your home's style, size, exterior materials and the type of construction. Try to match the architecture of your house whenever possible.